Check Anti-Virus: Exclude these files on both your server (Important Note: Some versions of anti-virus don’t let you exclude server scans and may require that you update your anti-virus to an enterprise or professional edition – check with your IT staff). Are you on a virtual server? Slow Sage 100 Speed On VMWARE Virtual Server? NOTE: Consult Network Administrator to ensure changes will not affect other application running on Server. Concerned About Network Speed Influencing Sage 100 Performance? 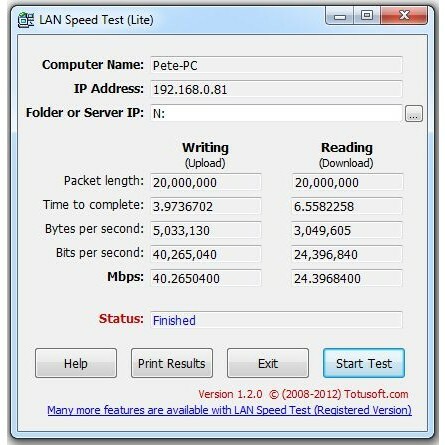 Try this free utility to measure the speed of your network. This will let you verify that a slow overall network is not to blame for the underlying speed problems with Sage 100. 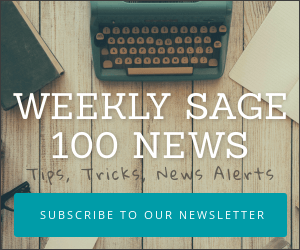 When you are upgrading to a different server or server location (which is almost always) be aware that the file exclusions for anti-virus scans for your old implementation of Sage 100 probably need to be redone with the new Sage 100 location in mind. In some cases you’ll find that slower hardware or network interface cards (NIC) might be the culprit. In most cases we are finding Anti-virus and malware scanners are the cause. Check with your Sage partner for assistance on further diagnosing the issue or contact us for Sage 100 support.